Our Brazilian Jiu-Jitsu classes will get you stronger, tougher, more confident and feeling more alive than ever after just 6 weeks… Or you don’t pay a cent. Carlos Machado is one of the highest ranked instructor in the world and the nephew of one of the founders of Brazilian Jiu-Jitsu, the late Carlos Gracie. Grappling is one of the fastest growing sport in the world and Carlos is one of the most sought after instructor. He was the undisputed Brazilian national champion for nearly a decade before moving to the US where he, his brothers, and his cousins the Gracies, introduced BJJ to the world. Having trained many champions as well as countless martial arts and film legends such as Chuck Norris, The Machado brothers are among the most respected and acclaimed Brazilian Jiu-Jitsu instructors anywhere on the planet. 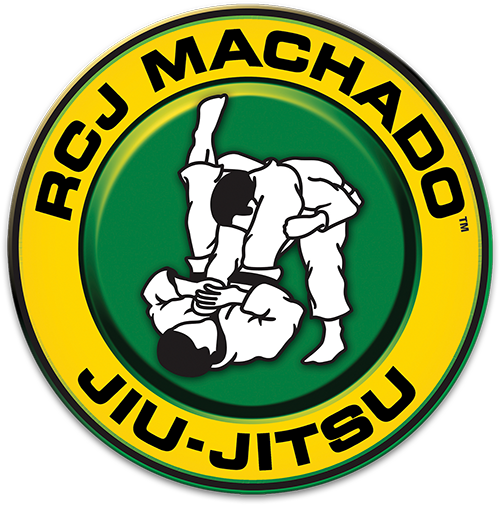 We are proud to be part of the Machado Team at K2 Martial Arts and are dedicated to continuing this legacy. 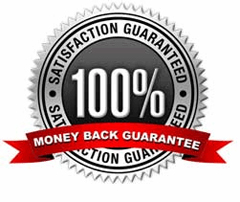 As you progress and advance you build real skills – and in turn real confidence. Thrive In A Dynamic And Supportive Training Environment. Sadly, some academies are ripe with “tough guy” attitudes and massive egos. The individual student’s needs (you) matter very little unless they are among the school’s top competitors. The Machado system is an equal opportunity provider. Everyone regardless of ability or experience is shown respect, the utmost care, and will receive the top instruction available. The Machado program has been carefully engineered to maximize every minute on the mat. Rather than random classes, every lesson is part of a teaching strategy to help you make the most of your training. In addition the classes are designed to be fun and exciting, creating a great learning environment. Unfortunately our spots are limited and we fill up very quickly. To avoid being placed on a waiting list and guarantee you can get in, take action right now – Click the button for instant access or call us at 613-725-5577.